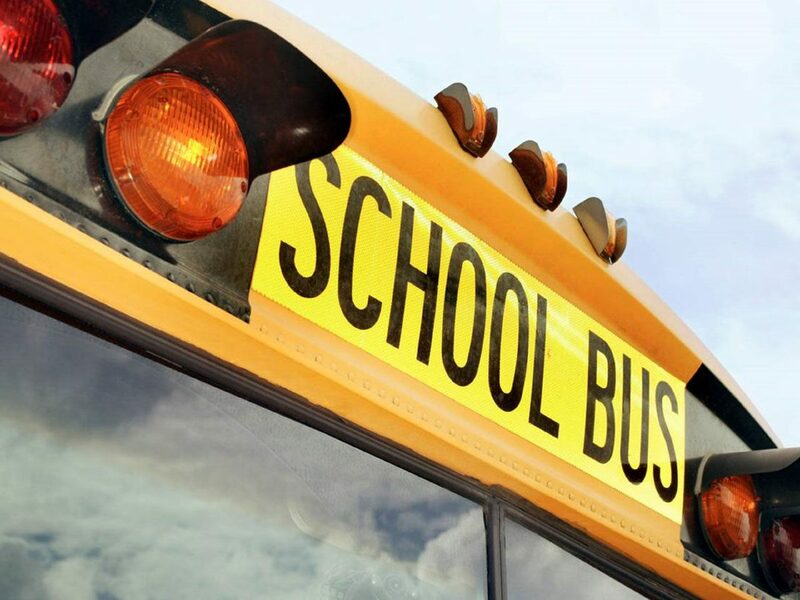 RAYMONDVILLE — A student was taken to a hospital hours after a hit-and-run driver crashed Wednesday into a Raymondville school bus. The girl complained of “aching” before she was taken to the hospital late Wednesday, school district Police Chief Oscar Gutierrez said yesterday. Meanwhile, Gabriel Mata, accused of fleeing the scene of the accident, was taken to a hospital after he was involved in a second accident late Wednesday afternoon, Gutierrez said. Gutierrez said Mata’s car hit the school bus carrying 13 students in the 200 block of San Francisco Avenue about 3:40 p.m.
“He was traveling at a high rate of speed,” Gutierrez said. Gutierrez said Mata fled the scene, leading Raymondville police on a search late Wednesday afternoon. About 4:30 p.m., Mata’s car ran off the road at County Road 200 and Wood Street before police arrested him, Gutierrez said. “The students are safe at the bus barn and have been evaluated by (Emergency Medical Services) and appear to be in good spirits,” the district stated soon after the accident. Gutierrez estimated the bus’ damage at $1,200 to $1,500. Raymondville Police Chief Uvaldo Zamora could not be reached for information.